Q. How does the barrier work? A. Check out our Technology page here, and also watch our HeadDEFENDER video. Q. Is the antimicrobial barrier that kills the microbes, toxic? A. No. Rather than integrating a barrier that slowly poisons the microbes on the headrest covers (as metal-based antimicrobial barriers do), we integrate a water-based antimicrobial barrier that bonds to the headrest covers and creates a unique molecular configuration that punctures and rips the microbes thin cell walls apart. Thus destroying them. Q. Is the antimicrobial barrier environmentally friendly? A. Yes. The antimicrobial barrier on the HeadDEFENDER headrest cover is non-toxic, water-based and contains no heavy metals. 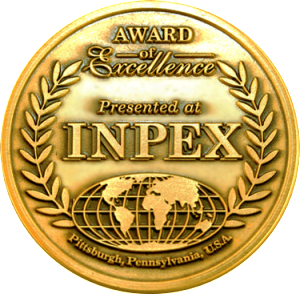 (Copper or silver-based antimicrobial barriers are not environmentally-friendly because they leak heavy metals into the environment. Q. Is the antimicrobial barrier only on one side of the HeadDEFENDER headrest cover? A. No. 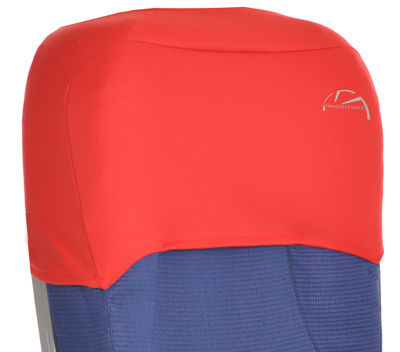 The integrated antimicrobial barrier covers the entire HeadDEFENDER headrest cover, inside and out. Q. Will the headrest cover kill lice or prevent the spread of lice A. Though the HeadDEFENDER headrest cover acts as a head shield, it will not kill lice or stop the spread of other bugs to the head or scalp of the user when pests are present. If the HeadDEFENDER is exposed to lice, it should be discarded immediately. Q. Is my HeadDEFENDER headrest cover washable and reusable? A. Yes. Care instructions are provided on the care label attached to the underside of the headrest cover. The integrated antimicrobial barrier won’t begin to fade until after 30 washes.video.